Home Blog Apple Mac The Apple MacBook Air 11" – an iPad replacement? 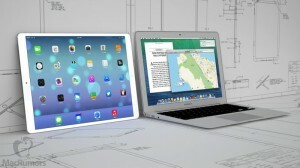 The Apple MacBook Air 11" – an iPad replacement? In recent weeks, Apple announced slight revisions to the new Apple MacBook Air. Processor upgrades were key to the new MacBook Air with Apple taking both 11” and 13” models up to the latest 4th Generation processors. 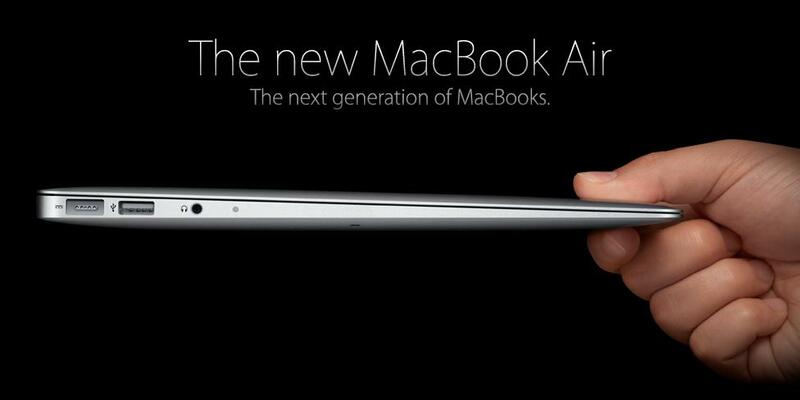 The MacBook Air now also has up to 12 hour battery life AND most importantly of all, the price has reduced by £100. This price reduction has mixed up the choice between Air and iPad Air as the price difference is now hard to jutify. Add an Apple Superdrive @ extra £0.55 pence per week. With the new Airs model reduced then pricing is very close to Apple iPad Air – the 11” MacBook Air starts at £6.70 + VAT per week on a HardSoft flexible business lease. £6.70 + VAT per week is almost the EXACT same cost as an Apple iPad Air 64GB Wifi + Cellular. Therefore, if you’re after a cheap Apple device that you need for working on whilst out of the office, the iPad may now NOT be the only answer. Having has conversations with several clients, most would prefer working on an 11” MacBook Air over an iPad as it is a “proper computer” rather than a tablet running Mavericks OS rather than IOS. You can store data and could run Adobe CS6 or Microsoft Office 2011 without bothering with the cut down App versions. Battery life between the Air and iPad Air are almost identical as well. The only downside to the MacBook Air is that it does not have the 4G Cellular function as an option that the iPad Air has. However, this may not be essential and you could always plug in a USB dongle with 4G . 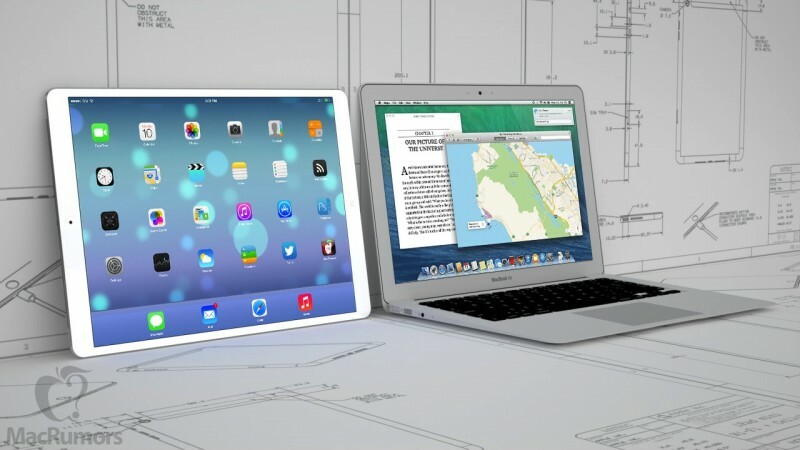 We have certainly seen an increase in popularity in the MacBook Air 11” in recent weeks, and we believe that it is due to the fact that people are now treating it as an iPad alternative. It has gone from our fifth most popular Mac to THE most popular Mac since the price has been reduced.